Rather than finding a hotel within the Disney World Resort, many tourists to Orlando USA prefer to stay at one of the many hotels and motels situated at Main Gate East. 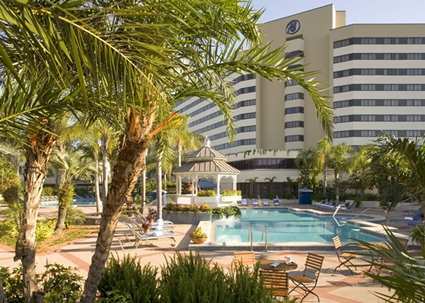 These hotels in this area of Orlando are less expensive than at Disney's themed hotels, but access to the resort is easy. Most hotels in the area provide free transportation to the Disney World Resort.